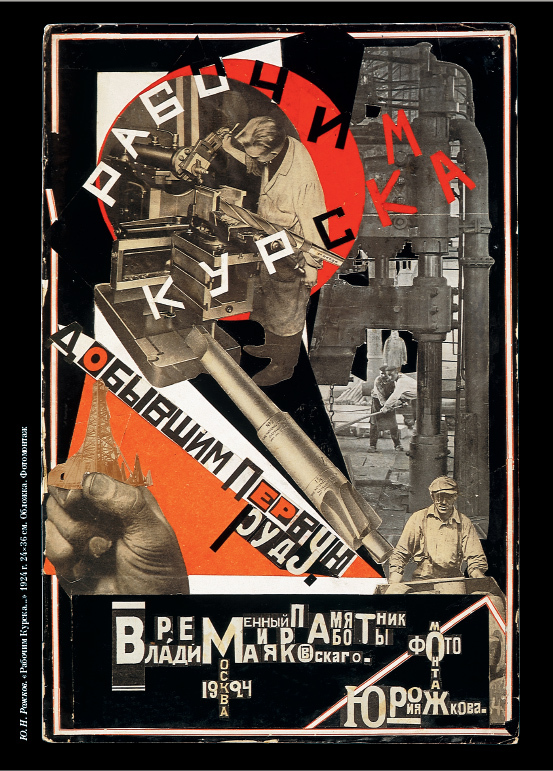 The extraordinary junction between poetry, photography and photomontage — photopoetry — flourished in avant-garde books and journals throughout Europe in the 1920s and 1930s. The new genre aspired to appropriate the products of technological culture in creating poetry more alert to the mass sensibility of a rapidly changing mechanical age. As a new hybrid form that combines poetic text and photographic images, it was ripe for poetic experimentation and production of optical provocations. See also Mayakovsky and Rozhkov’s book in PDF (3 MB, via vk.com).